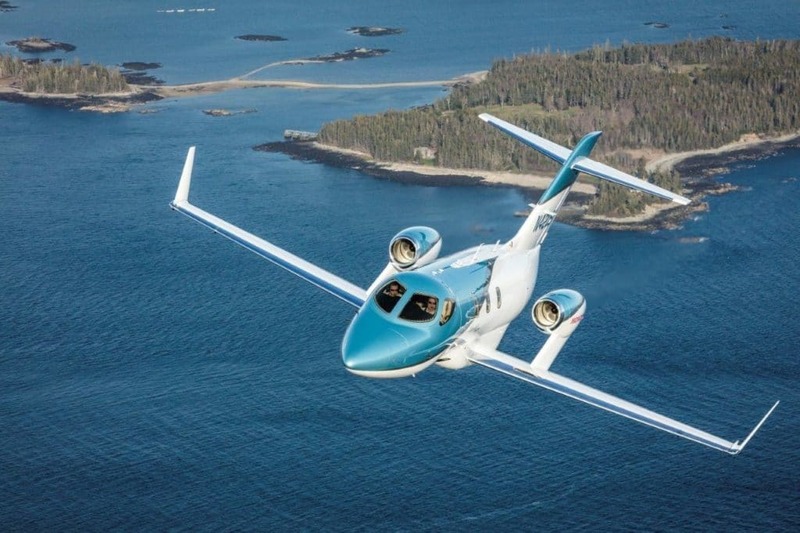 Jet It, a private jet fractional ownership company, began operations along the United States East Coast after acquiring its first HondaJet Elite. Jet It’s new hybrid ownership model provides individuals the opportunity to own a fraction of the aircraft in its new HondaJet Elite fleet, while avoiding heavy costs associated with full ownership. Under Jet It’s innovative model, owners will be able to operate aircraft for the day at an industry-leading rate of $1,600 per hour. With over 40 years of experience in aviation, co-founders Vishal Hiremath, an aircraft industry sales professional who leads Jet It’s international affiliate JetClub, and Air Force Veteran Lieutenant Colonel Glenn Gonzales first met at Gulfstream Aerospace in Savannah, GA. Following their time at Gulfstream, Gonzales and Hiremath were members of the Honda Aircraft Company sales team located in Greensboro, NC.